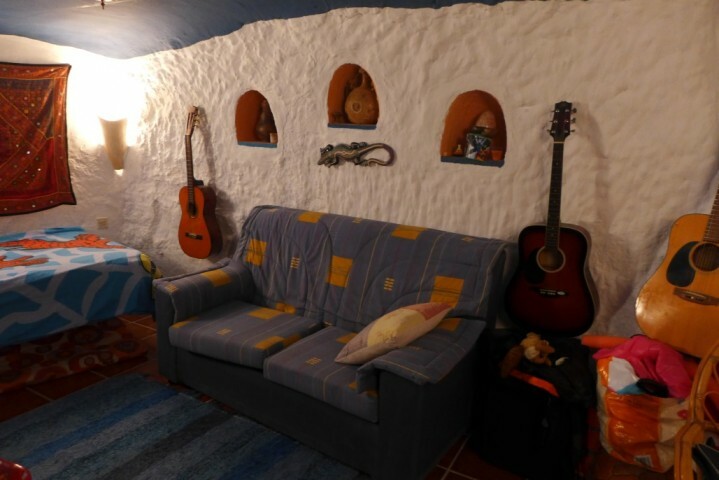 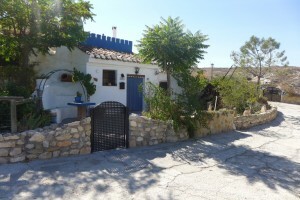 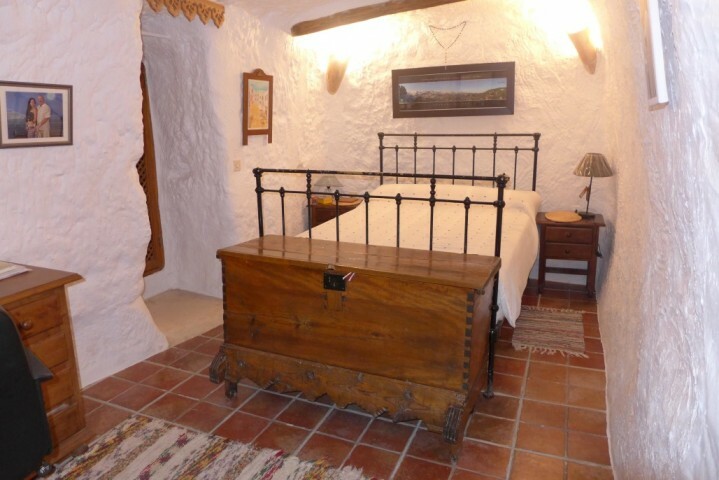 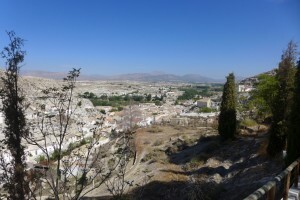 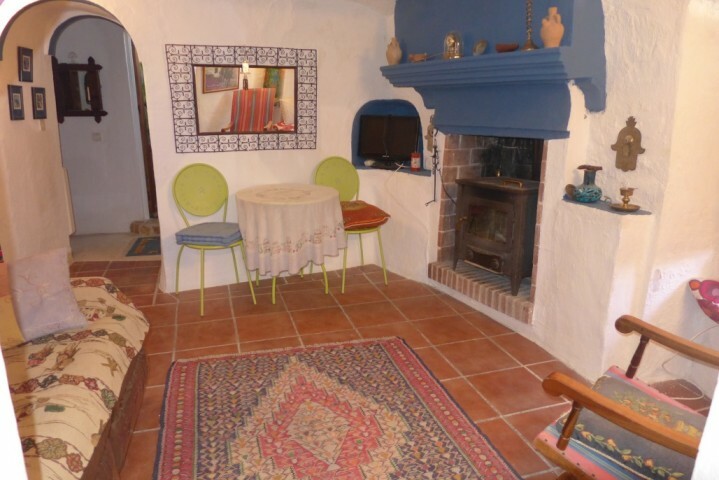 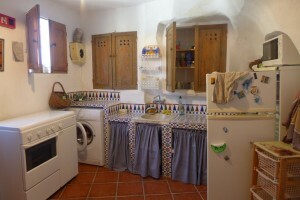 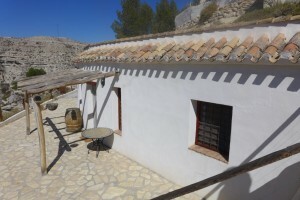 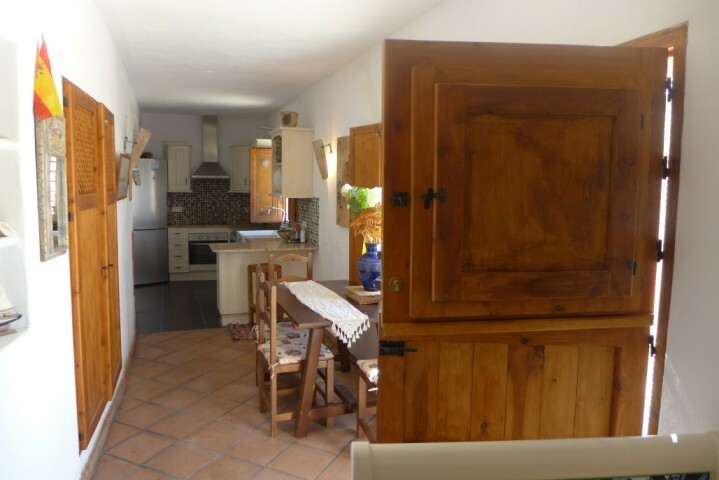 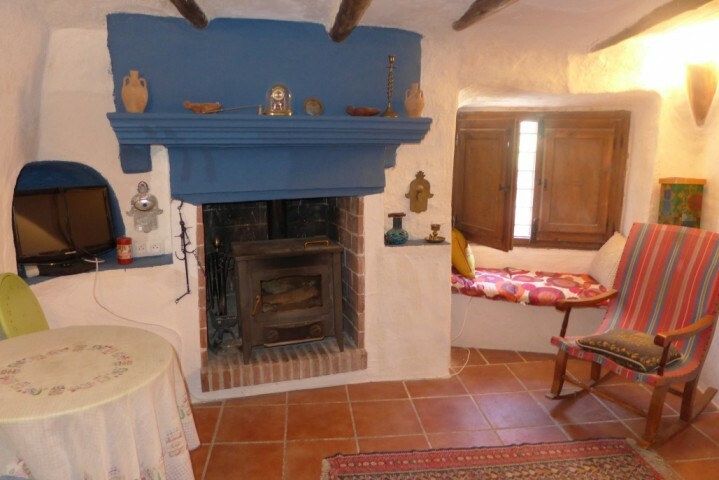 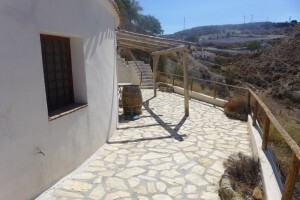 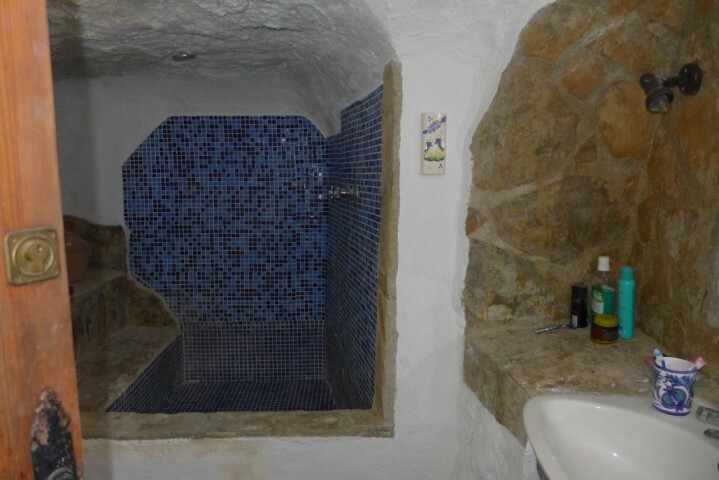 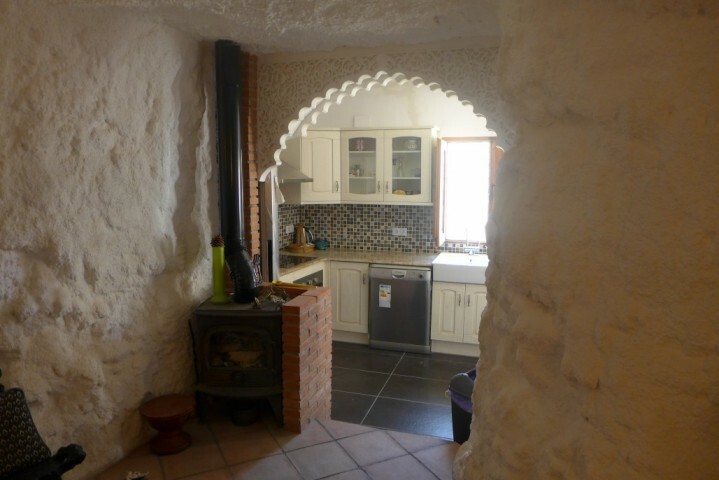 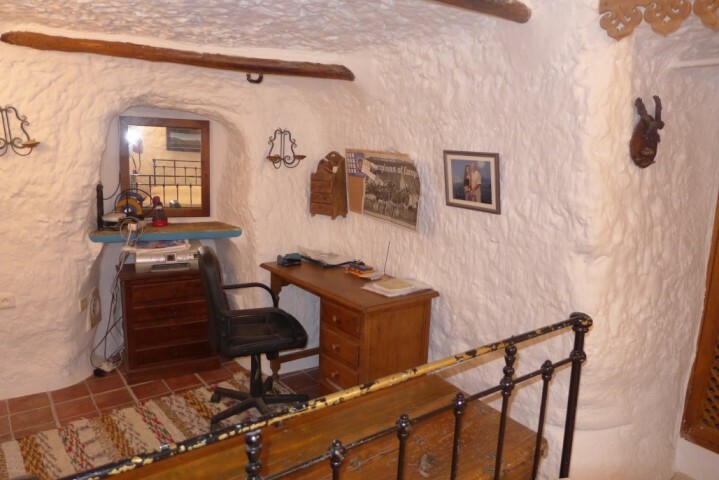 Two fantastic cave houses for sale on the outskirts of the pretty village of Galera. 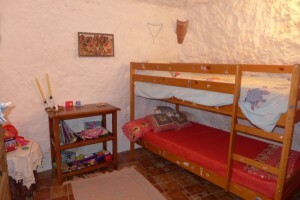 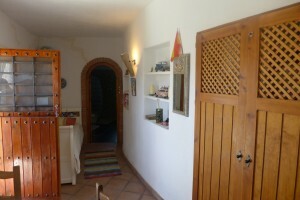 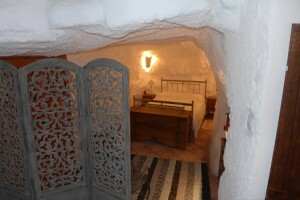 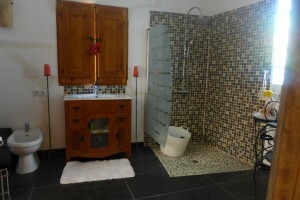 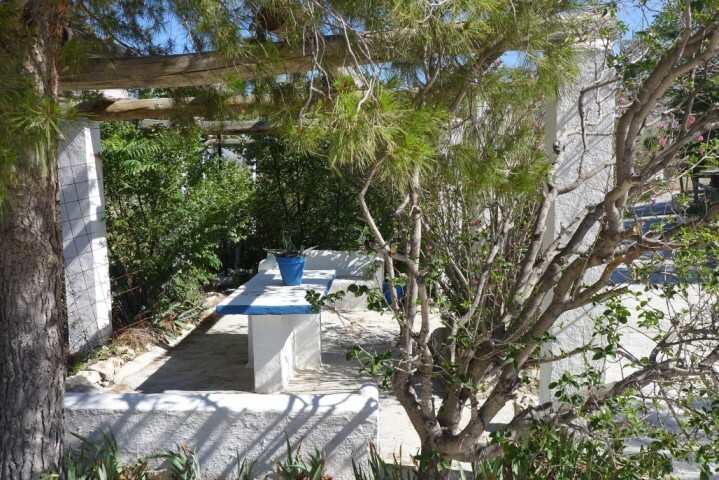 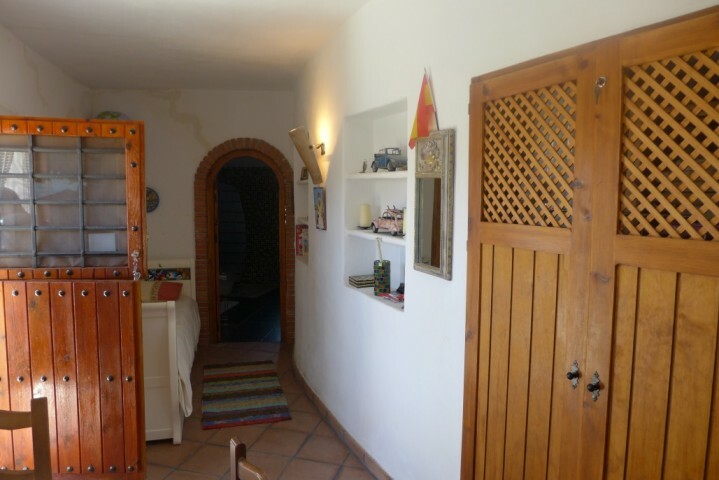 Cave one has three double bedrooms and a large bathroom and kirchen. 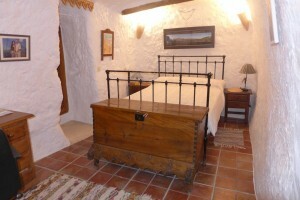 It has a large lounge with with woodburner and has a rustic finish throughout. 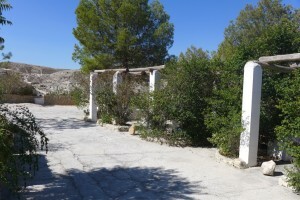 There is a large enclosed patio area to the front and a shaded eating area and ample room for parking. 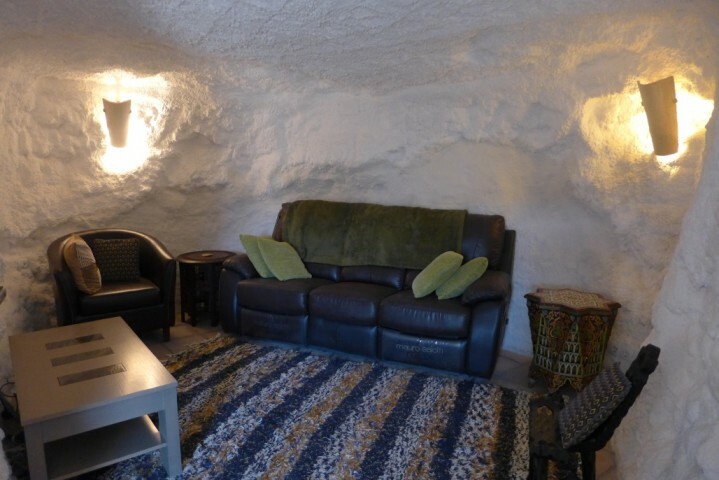 You takes sreps down to cave house 2 and it has a more modern feel and finish to it. 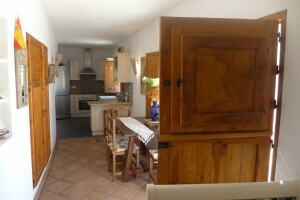 There is a large kitchen area and lounge and then a double bedroom and with en-suite shower room. This property has an excellent patio area and lots of other outside space with a storage shed and further seating area. 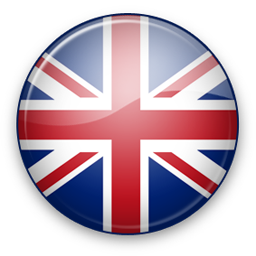 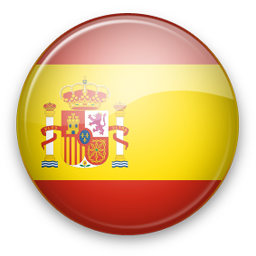 These properties have great views and can be purchased separately if required.